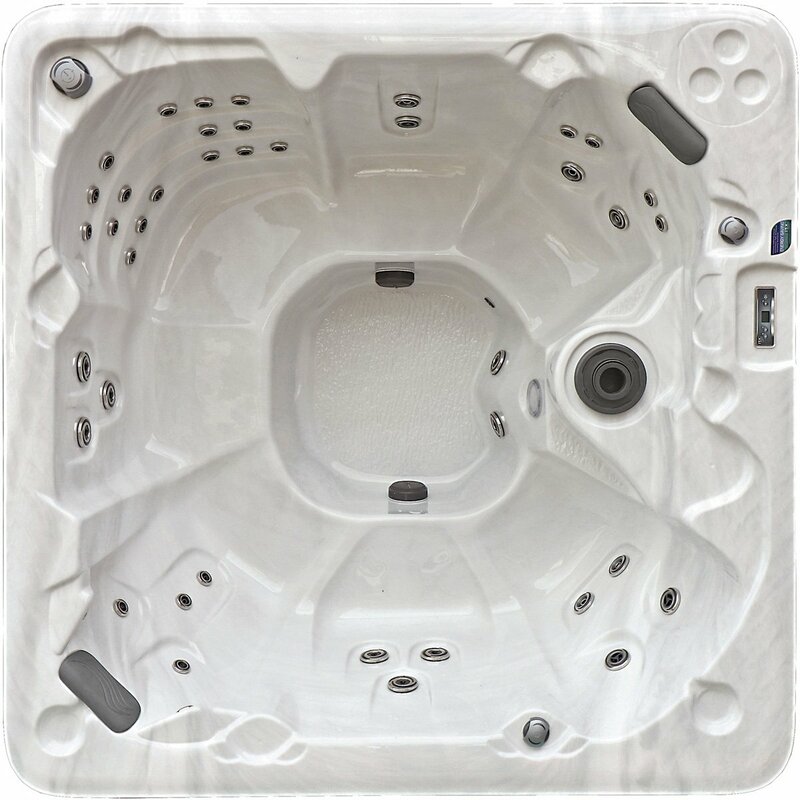 Designed especially for those hot tub users who seek greater seating capacity without taking up a more significant footprint. The Summit hot tub from PDC Spas offers generous seating coupled with the industry's most advanced hydrotherapy technology. The Summit measures 82" on all four sides with a total of seven seats for your family or guests. Among them are 6 contoured buckets and one large corner seat that provide endless options for relaxing, socializing and revitalizing sore muscles.